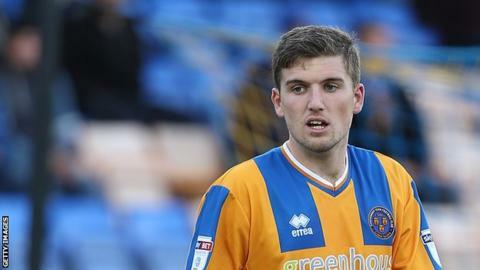 FC Halifax Town have signed former Stoke City striker George Waring on loan for a month from fellow National League side Tranmere Rovers. The 22-year-old joined Tranmere on a two-year deal from Stoke in the summer and has made three appearances. Waring previously had loan spells with Barnsley, Oxford United, Shrewsbury Town and Carlisle United. He spent the second half of last season at Carlisle, helping them to reach the League Two play-offs.